A newly open establishment in Setiawalk, Puchong, Go Burger Kitchen or GBK for short, is not an easy place to find given the lack of signage in the popular ground level where throngs of people pass by and the almost secluded atmosphere by greenery hiding the upper level. Decorations are kept to a simplistic but bright setting but the echo indoors is quite the killer. It's quite loud even with about 13 of us in there. Just like some of the staff being from a hotel background, the kitchen also reflects a 5-star hotel environment. It's assured to be kept as a clean kitchen and from the way they prepare the burgers, hygiene and the proper way of preparing the food is of utmost importance. It contains two pork patties, double cheese, double bacon, and veggies for the price of RM25. It's patty is organic pork patty, and it's filled with sauteed mushrooms & grilled onions & Swiss cheese. Looking at the pic, I just realized there's no green vegetable in it. But loved the taste of the pork patty. Not bad and definitely an alternative for those who don't like eating pork but like chicken. It's with Beef Patty and beef bacon as it's meat source and is priced at RM27. They substitute the patty with a Hash Brown and it's with cheese, lettuce and tomato and onions aside from the mushrooms. Main ingredient is the Nurnberger sausage with double cheese and grilled onions also with pork bacon and some Dijon mustard priced at RM35. Called the El Chorizo, it has Pringles as part of it's ingredients! There's also a 5oz Pork Patty, Chorizo Sausage, cheese and some salsa sauce. Think you can eat fast and eat a lot? Then take up the Go!liath Challenge. Finish everything (4 of 4oz patty either beef or pork with cheese and bacon on every layer with 3 eggs, 2 hash browns, onions, tomatoes, lettuce and 200g of fries) in 10 mins or less and it's free. Else it's RM50 for it. Go Burger Kitchen aka GBK is at G-5-1 Setiawalk,Persiaran wawasan, Pusat bandar Puchong, Puchong New Village, MY which is actually the 1st floor and not the ground floor but in Block G.
12pm - 11pm on Tuesdays to Thursdays. 12pm - 1am on Fridays. 11am - 1am on weekends. 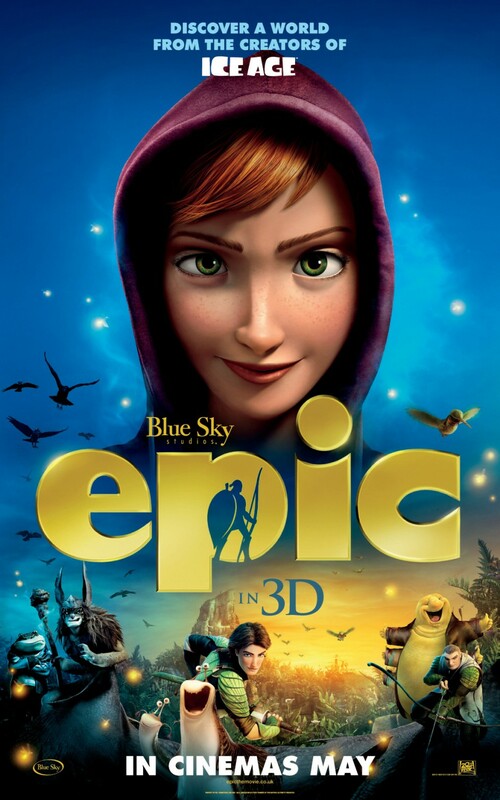 A girl by the name of Mary Katherine or better known as MK, tries to reacquaint with her estranged father who's obsessed in finding evidence and proof that tiny warriors that live in the forest and protect it exists which resulted in him leaving his job to pursue this and his wife leaving him. Upon her arrival, she finds that nothing is changed, he's still obsessed with his pursuit in proving that tiny warriors exists and is the only main part in his life. He has a pet dog name Ozzie who's still alive with 3 legs. After a day of neglect from her dad, MK decided to leave and thinks that it's hopeless to try and snap her dad out of it. She pastes a note on his computer screen to tell of her departure but upon leaving, the dog Ozzie runs out of the house and into the woods. This cause MK to try and find Ozzie back. Meanwhile in the forest, a ceremony was taking place where the queen of the forest, Queen Tara was finding a new pod in order to transfer her powers to a pod for a new heir to the throne. Her powers are to command nature at her will and to make nature grow in any surroundings. The keeper of the pods are a slug and a snail named Mub and Grub. Only they are the ones that know how to keep pods alive. During the full moon, under it's light, the pod will bloom and the new heir will then possess the power of Queen Tara and will be the successor to the throne and the protector of the forest. But the ceremony was interrupted after the Queen has chosen the pod as they were ambushed by the Boggans. The Boggans are the ones who want to ruin the forest with death and decay. They succeeded in killing the queen but just then, MK was at that location. The chosen pod with it's glow had caught her eye and she catch hold of it. This shrunk her into a tiny size and speed her up considerably just like most of the forests living things. She soon found out that her father was right all along and there do exist tiny warriors who are called Leafmen that keep the forest from being destroyed by the Boggans. Now with the queen dead and with her in the possession of the chosen pod, she was asked by the queen with her dying breath to take it to Nim Galuu, the keeper of the scrolls that writes down every detail that happens in the forest to know what to do next. MK had no choice but to help out so that she can find out how she can return back as her normal size again. This CGI-centric film is surprisingly quite nice although I hated their trailer. Decent storyline, some good voice-over cast that includes Beyonce Knowles, Steven Tyler and Pitbull. I give this movie 3.5 stars out of 5. 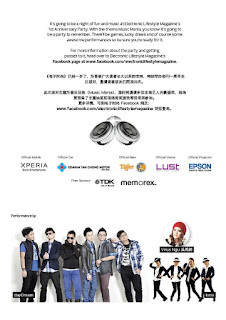 Dubbed as Stuff Chinese magazine, the Electronic Lifestyle Magazine or better known as 电子时尚 in Chinese will celebrate it's 1st Anniversary at Lust, Changkat Bukit Bintang this coming Thursday, May 23, 2013. And all you folks don't need to worry about work the next day because the next day, May 24, 2013 is a public holiday since it's Wesak Day. The theme for the night will be Music Mania and dayDream, Virus Ngu, Ioni(x) and DJ Faith will make the lineup for the night, all ready to entertain you with their own music and dances. That's not all, stand a chance to win the many great prizes up for grabs during the event through lucky draw. 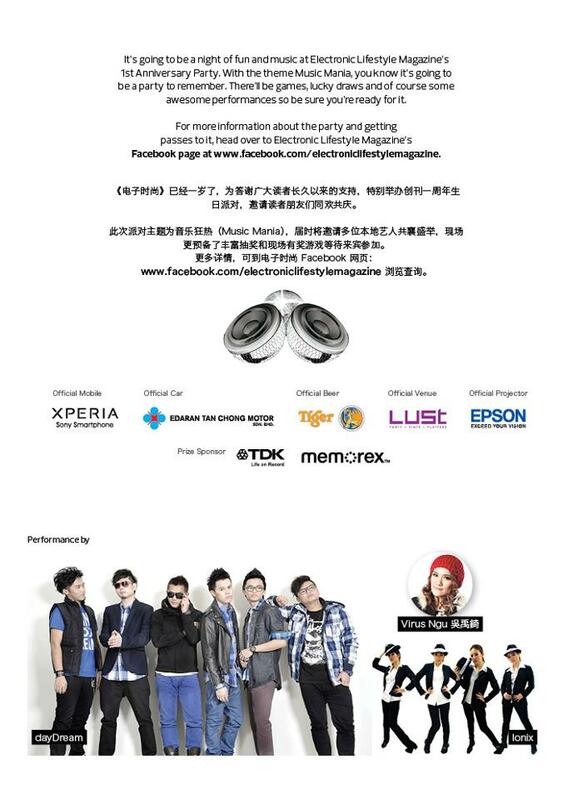 Prizes include Klipsch products, Memorex ML100 portable speakers, Sony smartphones and more! 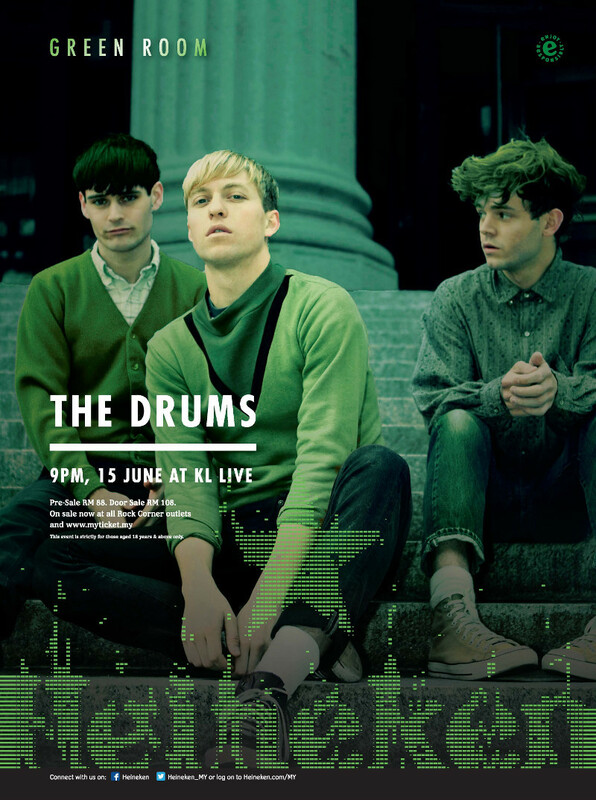 Heineken Green Room is back once more this year with "Drums" and "Dinosaurs" on June 15, 2013 at KL Live. The lineup this year highlights The Drums, an indie-pop group from Brooklyn, New York and TEED, Totally Enormous Extinct Dinosaurs, the DJ hailing from UK. For 5 years, Heineken Green Room has been bringing in new and uncompromising musics infused with creative art forms to Malaysia. 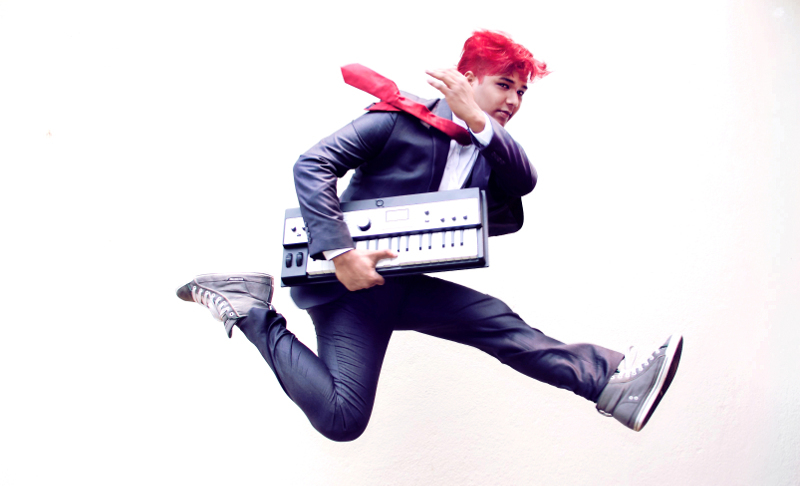 We have seen the likes of 2manydjs, Gossip, The Rapture and much more rocking the stage with their own electronica, indie and electro-pop tunes all with the magic of Heineken Green Room making it possible. This year's June 15th event, besides the explosive sounds of The Drums and Totally Enormous Extinct Dinosaurs as the main of the lineup joining them on the stage too will be Twilight Actiongirl, the quartet of DJ Bunga, ChaseyLain, Ribut 10:59 and DJ XU which is also going to be their tenth anniversary. 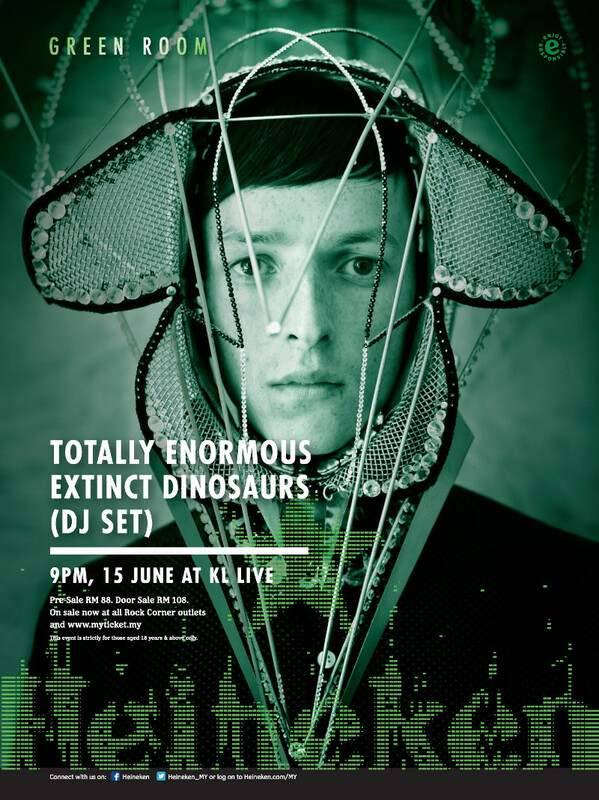 Also from Malaysia, Deer Society will be pumping their beats and also rising talent, Darren Ashley, will be spinning his solo electronic set. Jessie Chuah, Heineken Marketing Manager commented, "At Heineken we are passionate about social design. With Heineken Green Room we have the ideal space to put that passion into play and to demonstrate how design can bring people together. 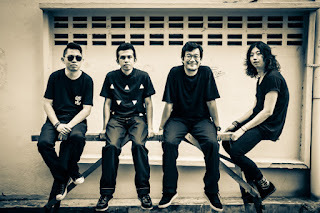 At Heineken Green Room we can both challenge and inspire, mixing up emerging design and music talents from Malaysia with some of the boldest international music icons to create an experience that is uniquely Heineken". 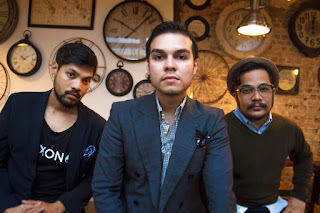 Tickets will be on sale at the price of RM88 for pre-sale available for purchase at all Rock Corner outlets from 10 May - 14 June and also online at www.myticket.my from 10 May - 7 June 2013. Tickets can also be purchased at the door on the day of the event for RM100, where the ticketing counter will open starting from 5pm. 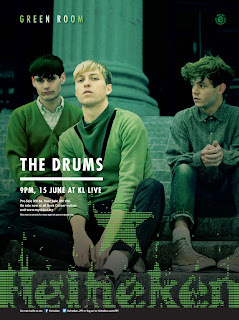 So don't forget, Heineken Green Room, June 15, 9pm onwards. Hello party people and welcome to another edition of Where's the Party brought to you by Carlsberg. This year around, Carlsberg is bringing to all you people, the party of epic proportions on July 6, 2013. 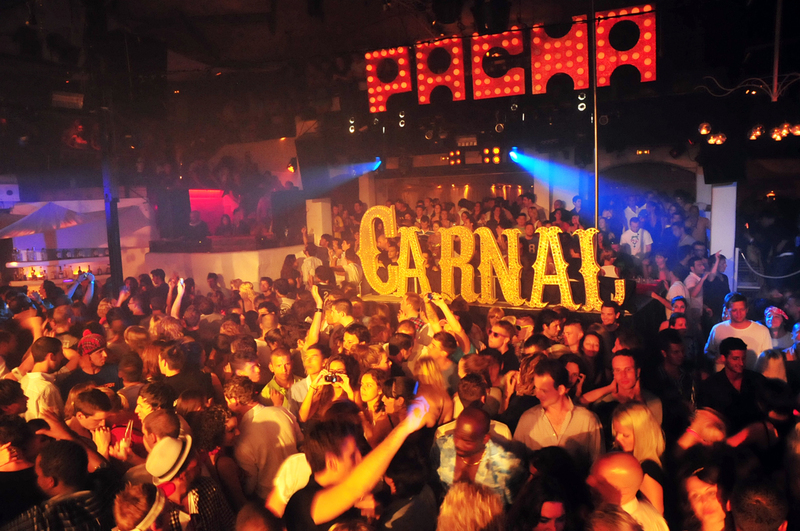 It's gonna be epic, it's gonna big, and it's not for the faint-hearted! Last year's party was held at the Hard Rock Hotel in Penang where for the first time it brought together 3 countries for the party which was Singapore, Hong Kong and Malaysia. It had the likes of Mad August, Rubberband, Kelis Rogers, hitting the stage with many other performances and DJs all held at the sandy beach area with lots of Carlsberg flowing for the party revelers. 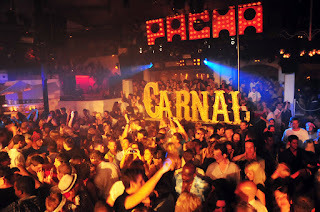 This year, it's already almost time for the fourth installment for this unique and raved about party. But besides the date July 6, 2013, nothing else is revealed yet and if you want to be part of this, keep your eyes peeled to Carlsberg Facebook page at facebook.com/carlsberg or www.carlsberg.com.my. PS: Psst...to start you guys off, the Carlsberg Rovers will be at these locations on Friday, 17 May, 2013. Complete challenges and win invites to Where's the Party? IV! 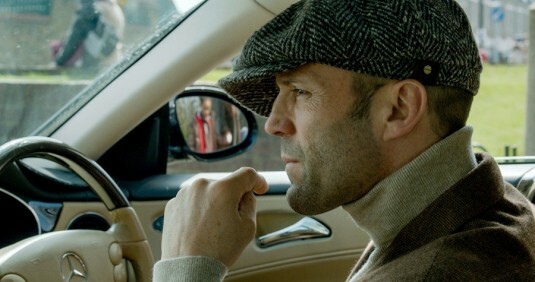 I like watching Jason Statham in action, particularly the Transporter series. 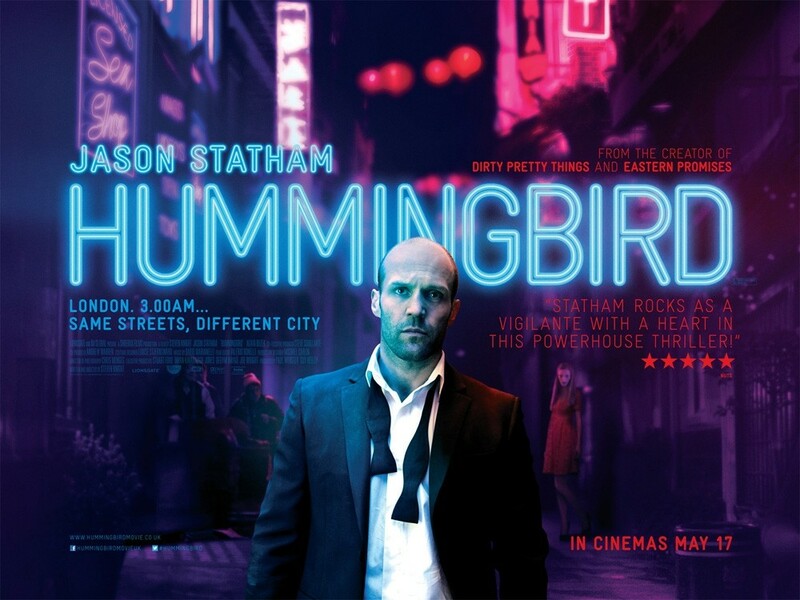 So when I get to watch the special screening of Hummingbird, I jumped at it. Jason Statham stars as a special ops military personnel who turned into a hobo after his assignment. He stayed at an alleyway with his girlfriend, Isabelle, and he's more or less always drunk. But life wasn't peaceful at all as there were always the small time gangsters stirring up their alleyway taking things from them. They decided to capture Isabelle to use her in the vice ring but Joey (Jason Statham) tried to put up a fight. Ended up he had to run from the two gangsters who gave chase. Joey ended up in a house after climbing in from the rooftop and manage to give the gangsters the slip. He soon discovered that the owner of the place were off for the summer and decided to squat at the place. After using up a credit card that was in the mail which he also gave to a nun named Cristina who's a volunteer that always pass out soup to the homeless guys, Joey being one of them, Joey decided to start his life anew and quit drinking and start getting jobs and was starting to get his life back together. One of his jobs was working at a Chinese restaurant where one day, doubled up as a bouncer he ushered off a group of men but not without a fight. He drew the attention of the Chinese triads and was roped in to work for them in return for the opportunity of earning lots of money. Pretty soon, he made a mark for himself in the underground world as a person not to mess with. At the same time, he tried looking for Isabelle and help Sister Cristina with money. Soon, Isabelle was forced by the vice ring to leave a message for Joey that she's fine. Later on, Isabelle was murdered by a violent client where Sister Cristina broke the news to Joey. This upset Joey and decided to find the murderer to kill him but at the same time, his unorthodox relationship with Sister Cristina seems to be pulling him away from doing any more bad things. Which way will he choose? Watch the show to find out! I find this Jason Statham movie very disappointing. It's okay to not have much action scenes in them, but the drama of the movie kinda bores me to near death. I find myself almost drifting off to sleep a few times and this don't seem much like a Jason Statham type of movie but more of a romance type of movie. So I'm rating this 1.5 stars out of 5. About 2 weekends back, before my hard disk decided to give up on me which caused me a loss of massive amount of data and sleepless nights just trying to get my PC up and running and trying to recover back my files, I went out to this jam-prone area in Summit which is Giant USJ. Despite sounding like a Japanese restaurant, when you look at the menu, you'll discover that it's far from being a Japanese restaurant. Rather, it's Asian cuisine with a little bit of fusion in it. The place may not look like much being in a hypermarket area with all the busy shoppers but the taste of the dishes impress me which makes me feel that the price is reasonable. That alone with rice would be enough to satiate my food cravings. I find that the Kuey Teow noodles a little tastier than the local Chinese restaurants but it costs RM8. It tasted buttery to me and although an acceptable taste to me, I would rather stick to the Asian dishes in this restaurant. Not that it taste bad, in fact it tasted better than a lot of other restaurant just that the Asian dishes were more appealing to my taste bud than this. Another surprisingly good dish to me. The beef is very tender and not rubbery like a lot of places tend to make it and goes well with the fried rice. This is priced at RM10. It's called The Indon Treasure! It's with belachan with 2 pieces of fried chicken wings on top of papadoms. Not bad. Priced at RM12. We also tasted some desserts but the highlight that I would say were the main courses. They currently have 4 other branches around KL and Selangor (Setia City Mall, SEGI University College in Kota Damansara, KL Festival City and Taman Melawati) and a 6th one opening in June at the Mines Shopping Centre. Lot no G14 - 15 giant hypermarket, subang jaya, 672 & 673USJ 1 subang 47500. Last Saturday was a day where I kicked back, relax and enjoy some Heineken by the sandy beach-like atmosphere of Mines Wellness Hotel whilst watching 30 finalists battle it out to win the all grand prize of an all-expense paid trip to Ibiza, Spain to watch the screening of the UEFA Champions League finals. Along with other Heineken fans, all 200 of them from all around the world will rendezvous in Ibiza for an exclusive, ultra-luxurious VIP experience in both football and music culminating in one spectacular event. "We know our fans are intelligent, quick witted and worldly people and are gamed for a challenge every now and then, so we’ve worked hard to craft a campaign that we hope they will enjoy being part of" said Bruce Dallas, Marketing Director of Guinness Anchor Berhad. After the contest was over and done, DJ Blastique & Phil K Lee spun their tunes entertaining the night away with the incredible view of the Mine's Resort's lake in the background.